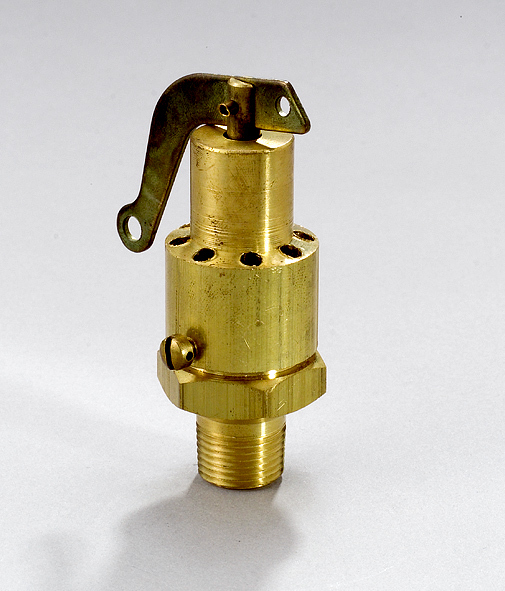 Our Series 130, air / gas and steam pressure relief valve is designed for safety and pressure relief for light and medium capacity applications where a smaller sized valve is needed. Many are manufactured to meet specific field and OEM applications. 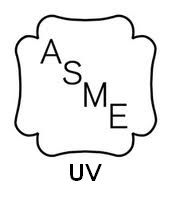 ASME and National Board certified for Section VIII as well as CRN Certifications. 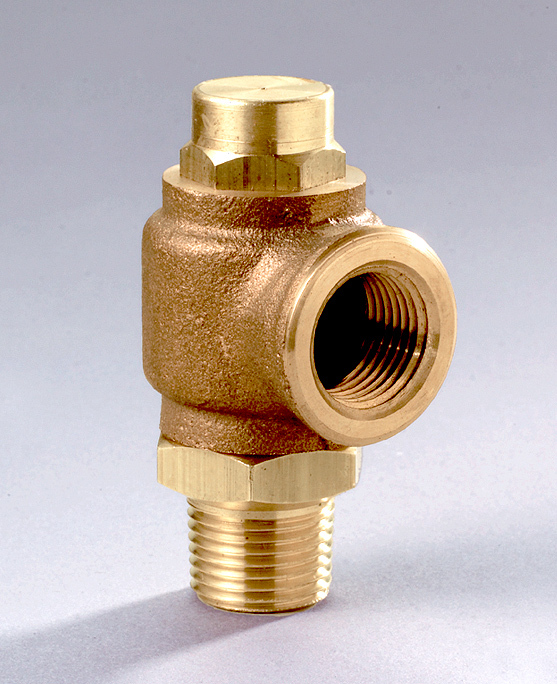 Essential for lower capacity situations where a smaller sized valve is needed.